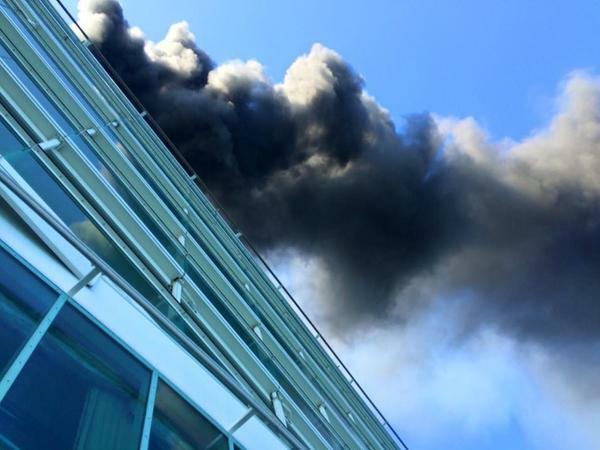 Royal Caribbean's Freedom of the Seas caught on fire near Falmouth, Jamaica. Click the link below for more information. WTF Comments: I'm a Cheapskate! !